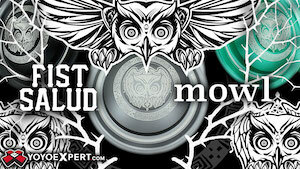 C3yoyodesign has announced their newest Rising Force Japan team member, Reia Torita. 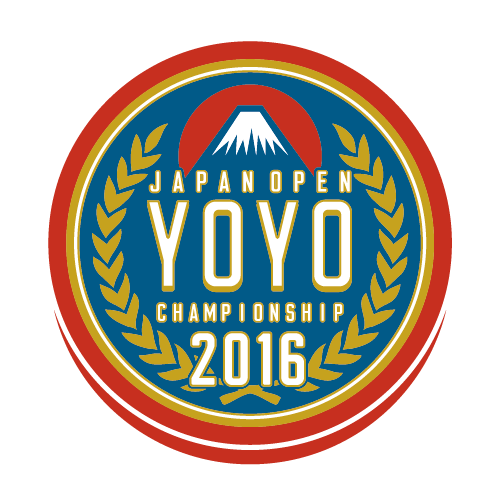 Reia picked up yoyoing in 2012 and has progressed quickly. She recently placed top 3 in the Women’s Division at the 2015 WYYC. The Rising Force team was started by C3yoyodesign for talented players under 18 that would also get mentorship from senior players. 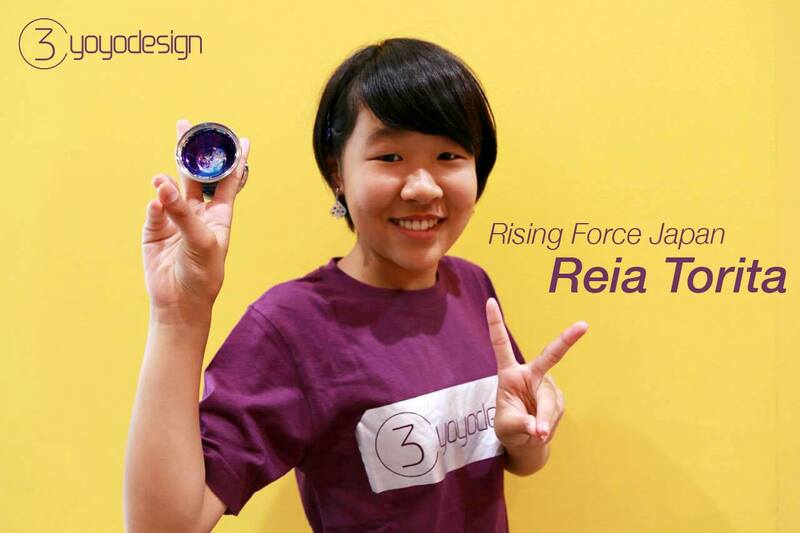 Congratulations to Reia for getting picked up by C3yoyodesign! 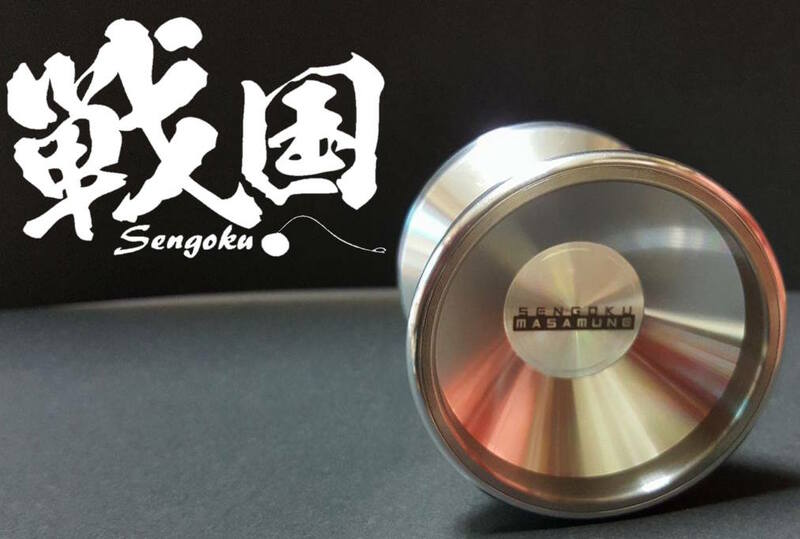 Alumigo Hard is an high tech alloy that is comparable to and even better than steel, relatively new, commercially available since around 2 years ago and made in Japan only. In numbers, aluminum 7075 is far behind in all properties. Alumigo Hard also has excellent machinability and resistance to corrosion, and the most important feature is that unlike titanium Alumigo Hard is not extremely expensive. This new alloy sounds absolutely amazing and the possibilities are endless. 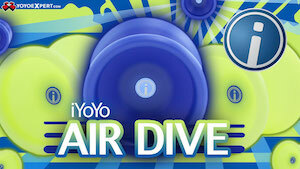 With all the talks about the new alloy, what about the yoyo itself? Well Sengoku has already prototyped and finalized the design of Masamune all while fully utilizing Alumigo Hard. The walls are extremely thin and the Steel rings weighs more than 50% of the aluminum body weight. The rings were placed using nitrogen to shrink and make them able to withstand hits. The Masamune will be available November 13th at select retailers, as well as direct through Sengoku. 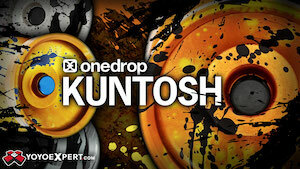 Hello, and welcome to the absolute most adorable yoyo-related thing you’ll see all year. 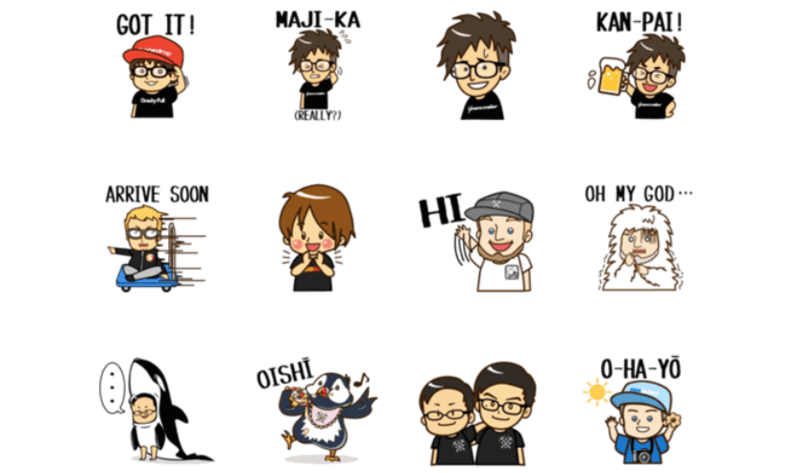 Japanese yoyo retailer SpinGear has created two packs of special “stickers” for the popular Japanese messaging app Line, featuring SpinGear owner Takahiko Hasegawa, with appearances by YoYoRecreations’ Kengo Kido, CLYW’s Chris Mikulin, Ayumu Harada, and Harrison Lee, One Drop’s Ryosuke Kawamura, and even YoYoFactory’s Ben McPhee (munching on Mister Donut with his trusty camera around his neck). This is seriously one of the best things ever! 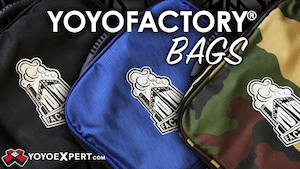 Download the sticker packs at the links below. (If you open them on your mobile phone, they should automatically open in the Line app).